Long-term unemployment amongst mature-age workers is on the rise. Men over the age of 85 are three times more likely to commit suicide. 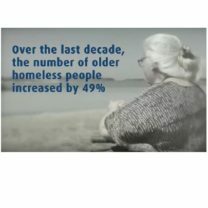 We help older Australians facing homelessness find stable accommodation that’s right for them. Our team works directly with at-risk clients to help them find safe and secure housing. We are committed to helping people beyond their front door. 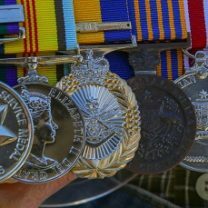 We help clients navigate complex systems, such as My Aged Care, and link them to appropriate services that address their individual needs. 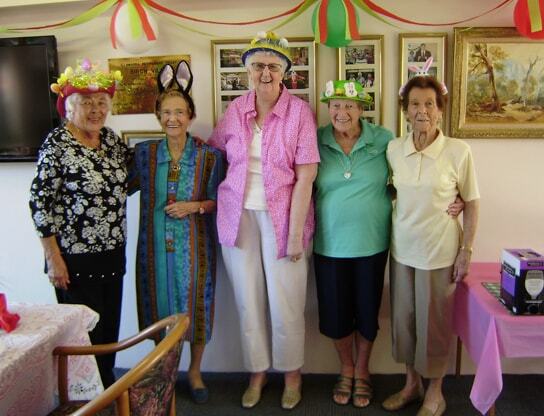 We assist older people to enjoy paid work, volunteering and social activities. 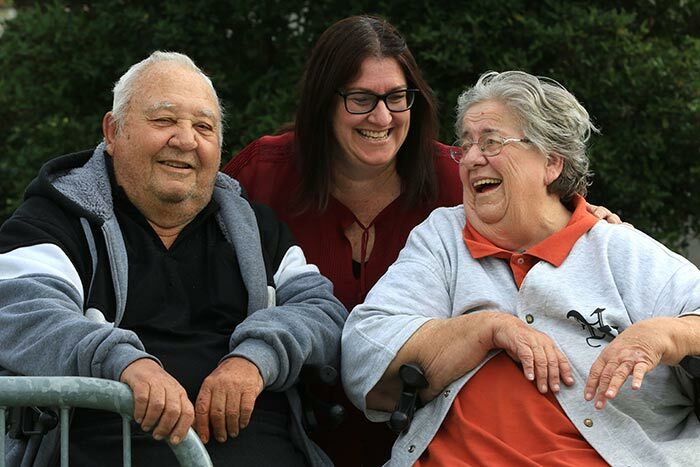 Volunteer with IRT Foundation and make a real difference to the lives of older Australians. 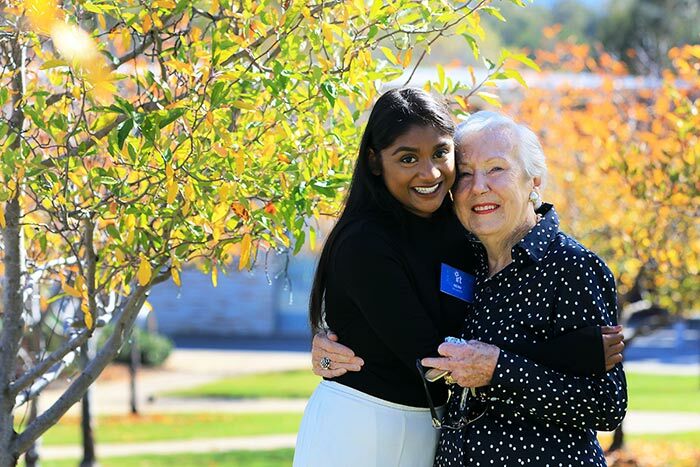 Our advocacy, mature age workforce and volunteering programs make it easier for older Australians to be valued, contribute to their communities and stay connected. 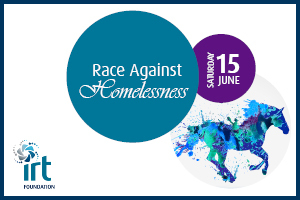 Help with housing, service linkage, advocacy or social activities. You’d be surprised what you can do with IRT Foundation. 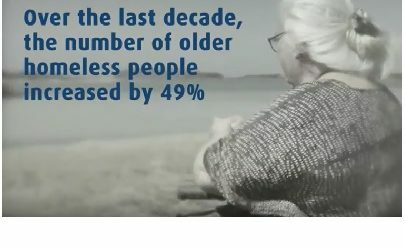 Have you got an idea to combat disadvantage amongst older Australians? Are you breaking new ground in addressing issues in health, wellbeing and safety for our seniors? 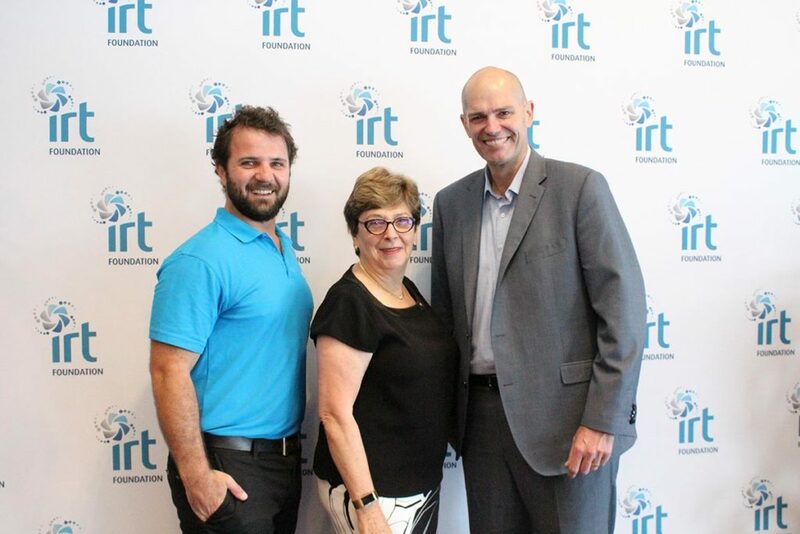 At IRT Foundation we believe in the power of working together.